Zoë’s journalistic background means she knows what will make the news and perhaps more importantly, what won’t. But she also knows the secrets to making it happen. She offers a comprehensive and discreet service tailored to each client’s individual needs, targeting relevant media and sponsors from a vast database of contacts. Services include everything from a one-off press release to a full media campaign, delivered quickly to the people that matter. Zoë specialises in providing independent Press and PR services to riders, drivers and teams. 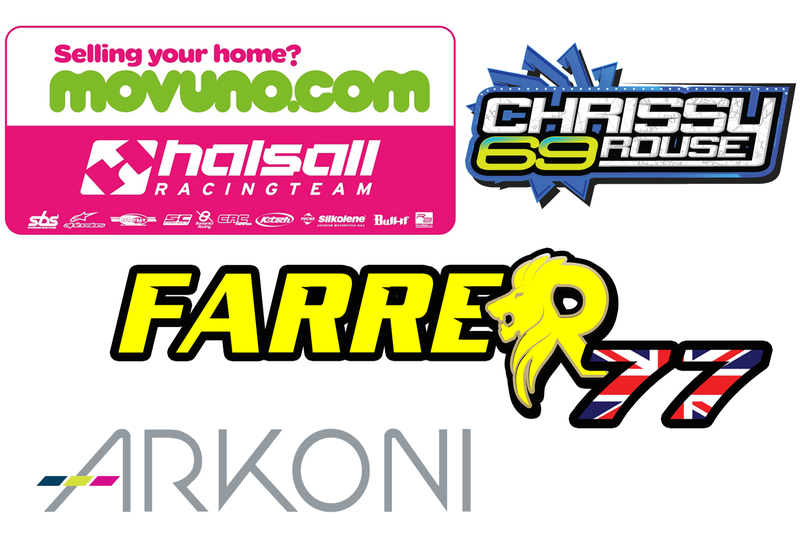 Current and recent clients include Halsall Racing BSB team, Chrissy Rouse BSB rider, Charlie Farrer and MotoDex BMW BSB team. She can work independently or with larger firms to suit individual PR needs. She can also produce high quality, professionally written press packs, sponsorship brochures, portfolios and eye-catching newsletters. Zoë believes great words are essential in any media campaign and offers a full copywriting, proof-reading and editing service. She works alongside several trusted photographers, designers, graphic artists and illustrators to ensure every aspect is covered. Whether you’re looking for great images, team or rider posters, a dazzling new logo or an illustration, Zoë has all of the tools to make it happen.